Goal! Soccer, or football, is the world's most popular sport, boasting an estimated 3.5 billion fans and still growing. 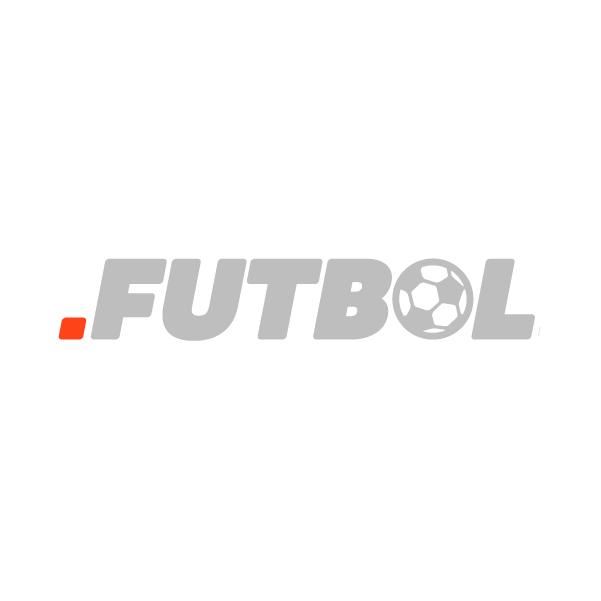 In five languages spoken in 30+ countries, the word is "futbol," making the .futbol top-level domain one of the most significant sports-related extensions on the web today. The .futbol extension is tailor-made for soccer fans, teams, players, organizations, bloggers and forums. Register your .futbol domain name through Namecheap and you'll be joining the million-plus happy customers who already enjoy our industry-leading service and support. URL and email forwarding, WhoisGuard privacy protection service, Dynamic DNS support and more included at no extra charge.